Selections for 2018 have been made! Please look for 2019 applications next year! CSL Behring would like to officially invite your chapter to participate in the 17th Annual Gettin' in the Game Junior National Championship. We are inviting all bleeding disorders chapters throughout the United States to nominate up to two participants-each selected for either golf, baseball, or swimming.  NHF Colorado wants YOU to represent Colorado! Developed by CSL Behring, the Gettin' in the Game Junior National Championship (JNC) was the first and is currently the only national golf, baseball, and swimming competition designed specifically for the bleeding disorders community. 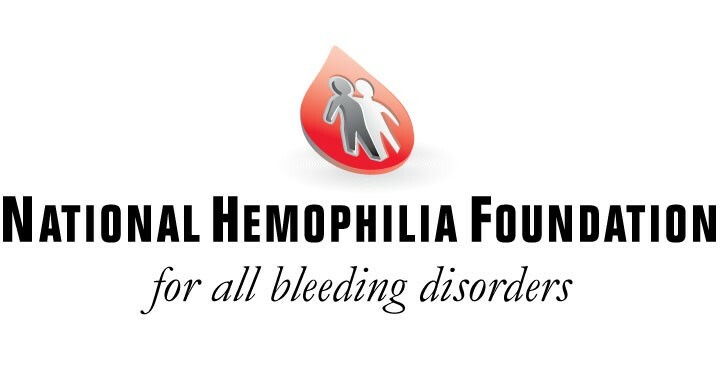 The JNC features accomplished Gettin' in the Game Athletes, who themselves have been diagnosed with bleeding disorders, such as hemophilia and von Willebrand Disease. Take part in either golf, baseball, or swimming activities to learn the fundamentals and enhance their skills in that sport. 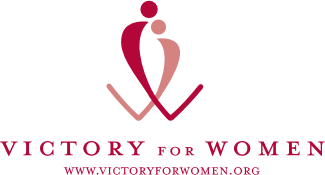 Learn about the importance of physical fitness in managing a bleeding disorder and receive instructions on proper stretching techniques and good athletic form. Show off their golf, baseball, or swimming abilities in a national competition with fellow participants from around the country. Connect and build relationships with fellow members of the bleeding disorders community by sharing their personal experiences with one another.